حجم معاينة PNG لذلك الملف ذي الامتداد SVG: 660 × 480 بكسل. الأبعاد الأخرى: 320 × 233 بكسل | 800 × 582 بكسل | 1٬024 × 745 بكسل | 1٬280 × 931 بكسل. 16:36، 13 أغسطس 2008 660 × 480 (2 كيلوبايت) Technion Fixed a minor bug that led to rendering problems in browsers with less robust SVG support; adjusted the color to be closer to the deeper blue used in Israeli flags; see discussion page for more info. 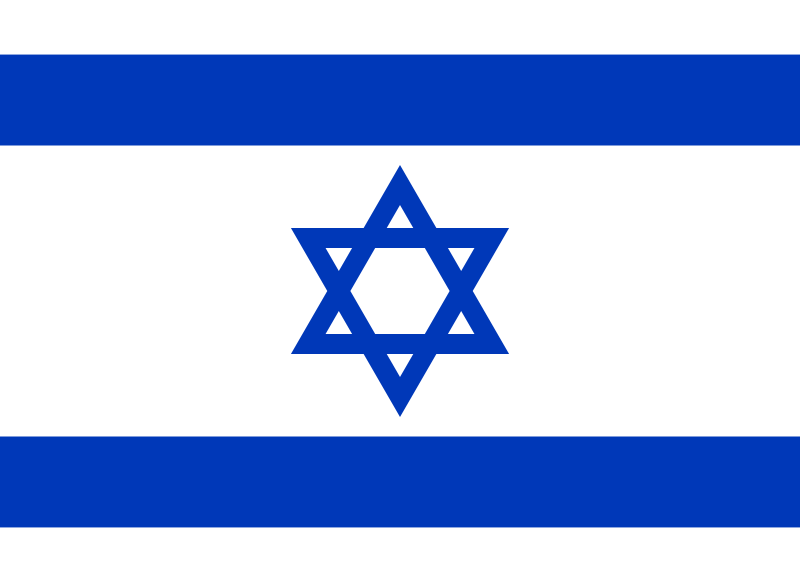 19:35، 2 ديسمبر 2007 660 × 480 (2 كيلوبايت) Technion Adjusted color to be closer to the letter of the flag legislation and to match more closely the deeper blue used in modern Israeli flags.